Ballineen and Enniskeane Co. Cork. 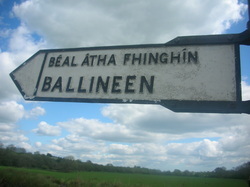 Follow Ballineen and Enniskean on Facebook! Article: BEDA flourishes at 50! The twin villages of Ballineen and Enniskean lie between Bandon and Dunmanway and are set on the banks of the river Bandon. The villages are full of local events, beautiful scenery and historical sites. The twin villages used to be completely independent but in 1952 they were brought together by the introduction of the flax mill. The flax mill brought great employment to the villages. It was built near the Train station for ease of transport. A recent Documentary has been made on these historical towns entitled 'Stairiúl'. Not only has a Documentary been made but also a book about The Old Ballymoney graveyard which is a huge historical asset to the village. 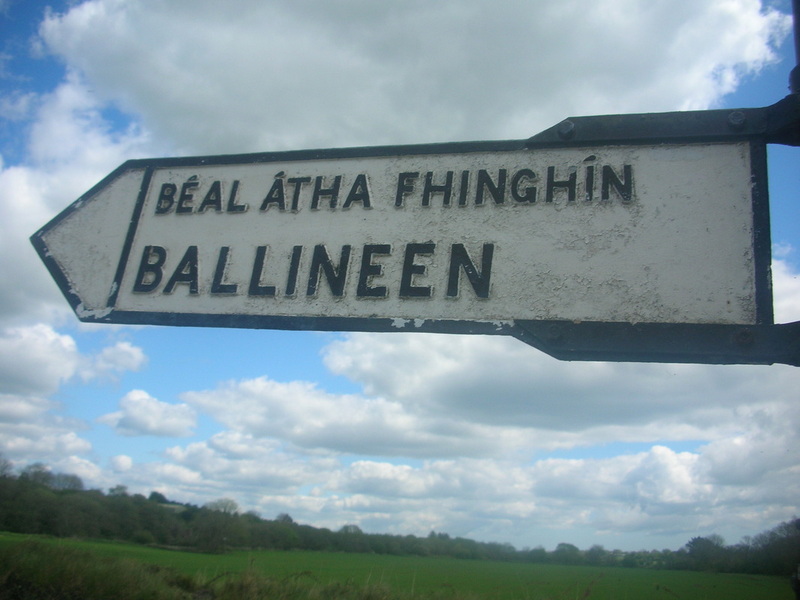 The word 'Ballineen'-Irish: Béal Átha Fhinín- means 'The mouth of Fighin's Ford'. It is named after Fighin Owen McCarthy who was responsible for the building of the Ballineen Bridge in the mid-1700s. Out of the 29 bridges that cross the River Bandon, Ballineen Bridge is said to be the most picturesque. It has 10 arches and a 19 foot carriageway. 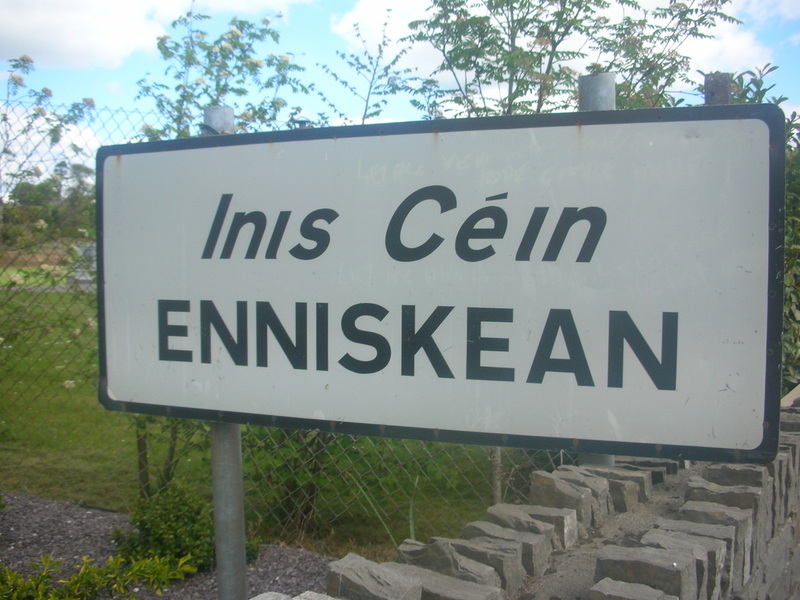 The word 'Enniskean' - Irish: Inis Céin- means 'the island of Cian'. 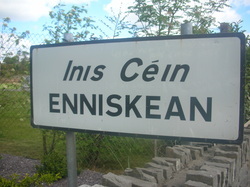 It takes its name after Cian Maol Muadh (later O'Mahony), a local Chieftan. Cian married Brian Boru, High King of Ireland's daughter. They resided at Castlelands, Enniskean.